A Michigan man is promoting “Meeting of the Minds” festival, an event supposedly taking place late May with some of the top hip-hop artists in the industry, but the festival’s information poses some questions. 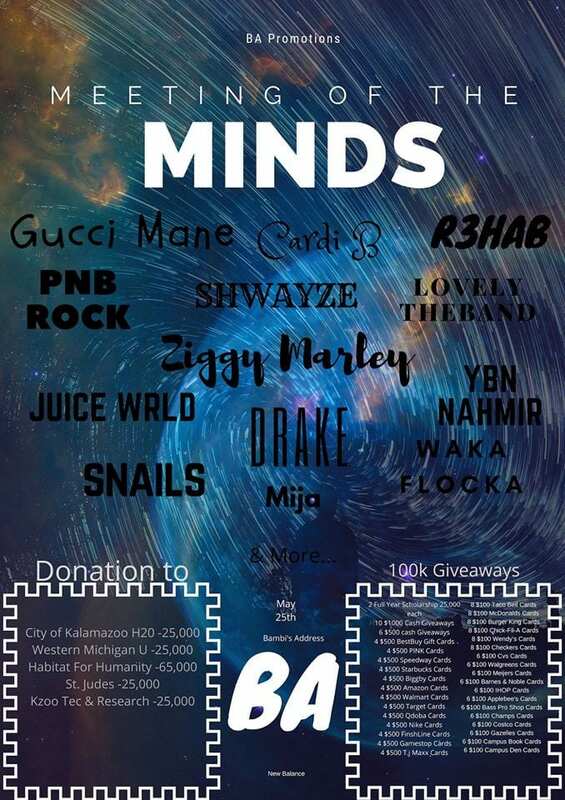 The festival website notes that the festival will include performances from Gucci Mane, Cardi B, R3hab, PNB Rock, Shwayze, Lovely The Band, and Ziggy Marley. Additionally, Juice Wrld, Drake, Waka Flocka, Mija, Snails, YBN Nahmir, and more are set to take the stage. General admission tickets are being listed on the site for $130. Wood TV-8 found that the festival information didn’t seem to add up and called the creator Tyler Holland, who is running the business “Ba Promotions.” He said that the concert is “still in the works,” but he’s sold 1,700 tickets already. To take it a step further, Wood TV-8 visited the location where the concert is supposed to take place – a farm estate outside of Kalamazoo. When they visited the site, Wood TV-8 found the head instructor at EastFork Farms, Amy Newman. She said that she hadn’t heard of the festival, which was going to take place on the farm and on two neighboring houses. 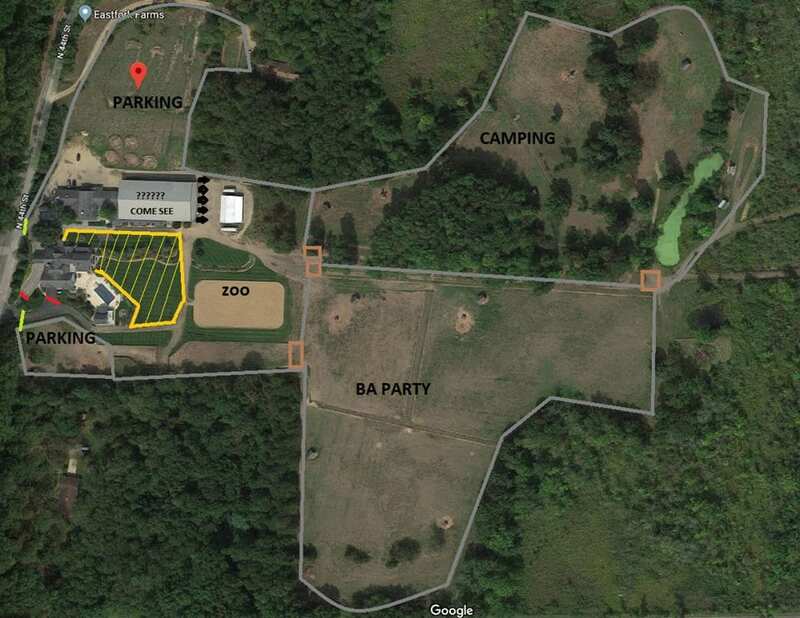 Additionally, Wood TV-8 talked to property owner Tara East, who said no one had contacted her about holding an event at her farm and that this has to be a scam since the farm is private property. “The people are going to be out a lot of money because they are not going to be allowed to go there,” she said. None of the sponsors or affiliated companies listed on the festival website had ever heard of the festival either, sparking suspicion. The festival seems eerily similar to the failed Fyre Festival, the “luxury” event in the Bahamas that scammed thousands of concertgoers in 2017. Interestingly enough, the festival website leads to a Twitter and Facebook page that has barely any followers. The Twitter page also includes a link to a GoFundMe page for Holland, who is seeking sponsorship for the costs associated with various sports endeavors. As of this week, the festival is still being promoted across social media.